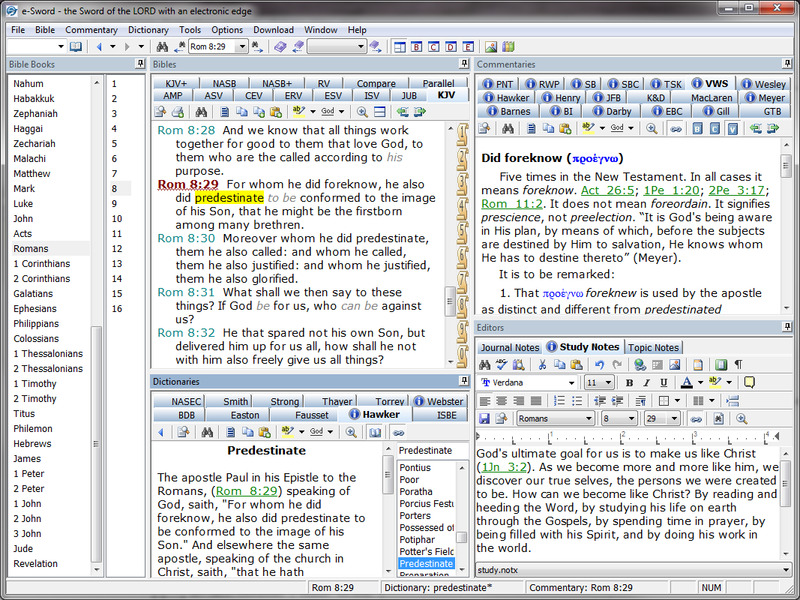 E-Sword is a Bible study app that supports features like integrated editor, search, reference library and more. What is your favorite E-Sword hotkey? Do you have any useful tips for program? Let other users know below.